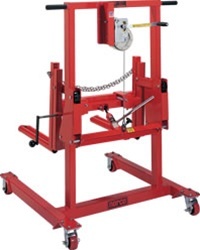 Designed to hook to a crane or hoist to handle and position large, bulky components. The horizontal tilt can be adjusted to compensate for off-center loads, or adjusted to a certain angle for a component being adjusted. 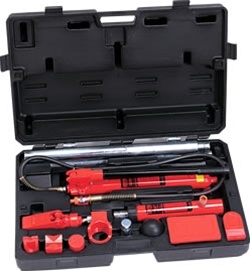 Large adjustment handle allows for quick and easy leveling of the load. Can be used with Norco Model 78106A Engine Crane. 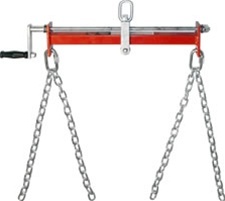 Capacity – 1,500 lbs., Length – 28.25", Width – 2.375", Height – 8.125", Chain Length – 27", Weight – 20 lbs. Be the first to review “NORCO 78115 1,500 LB. CAPACITY ENGINE LOAD LEVELER” Click here to cancel reply.